All the tracks from the album arranged in piano/vocal edition. Complete with full lyrics and chord symbols. Includes 'Learning To Fly', 'One Slip', 'Sorrow', 'The Dogs Of War' and 'Round And Around'. (Music Sales America). 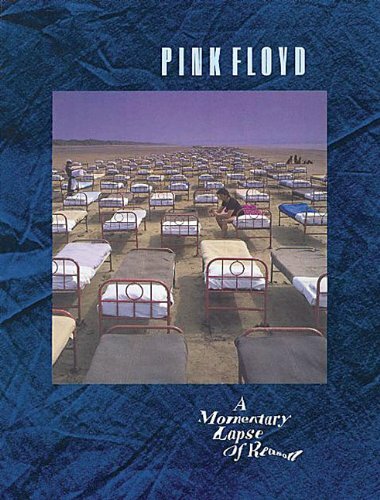 P/V/G book to the Pink Floyd classic. Songs include: Learning to Fly * On the Turning Away * Dogs of War * and many more.